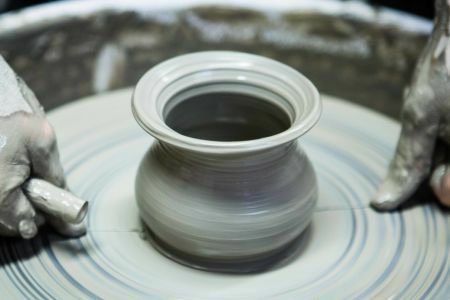 During this fun pottery making workshop, your instructor will teach you how to make and decorate three different ceramic pieces. During this fun pottery making workshop, your instructor will teach you how to make and decorate three different ceramic pieces. Join Groupon, Amazon and ITV in taking a class with Midas Touch Crafts - you won't be disappointed! 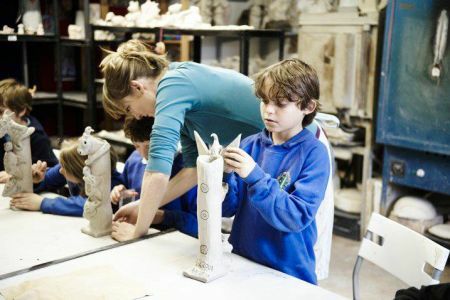 During the class your expert guide will teach you everything you need to know about making stunning pottery. 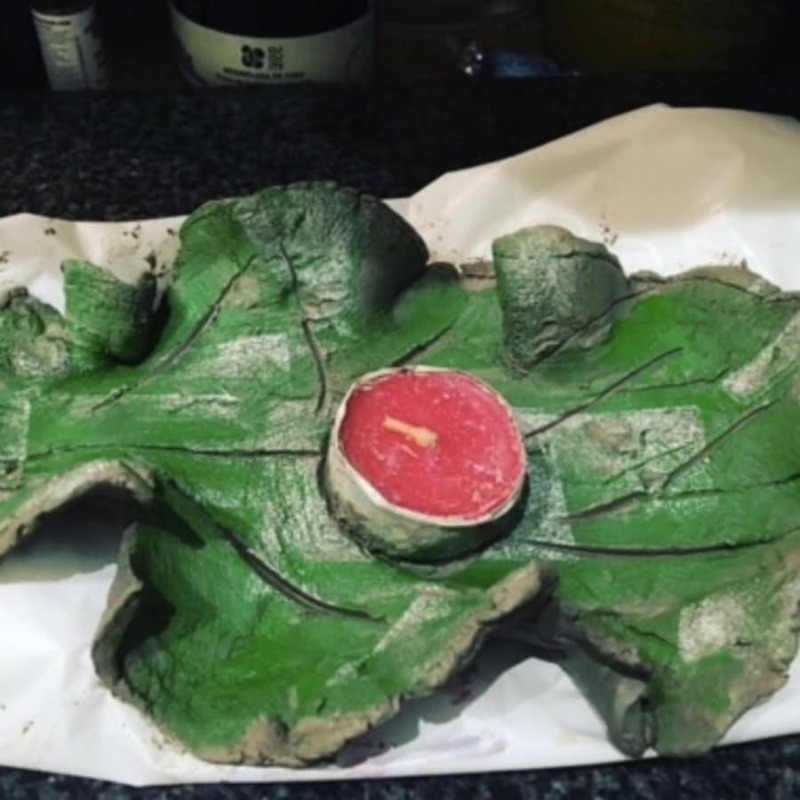 You will start by going over the basics, such as learning about the different types of clay and how to work with them, before covering some health and safety (not too much - we promise!). Once you've got that down, you will learn how to make your own. 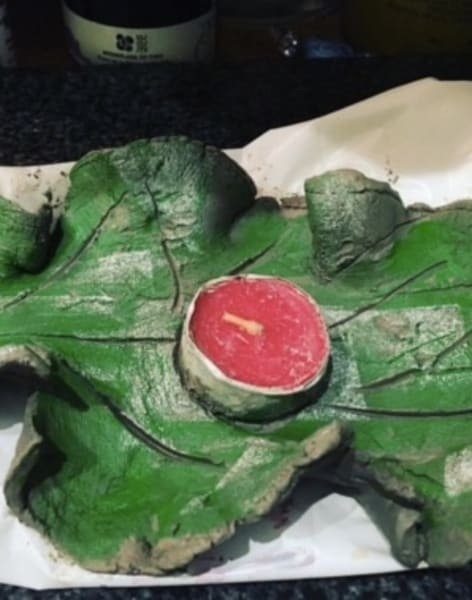 You will learn how to mould your clay into three different styles, so you can design your piece just how you want, whether it's for you or for a gift! You'll cover the steps involved in making a jewelry holder, a bowl, a tea light holder and fourth piece of your choice. During the manufacturing process, your guide will teach you about how to work with tools and decorate your pieces before giving you all the tips and tricks about applying those all-important professional finishing touches. We'll give you everything you need to enjoy your workshop, you just need to turn up and enjoy! Pottery and glass are actually made from the same raw materials, just with different proportions. 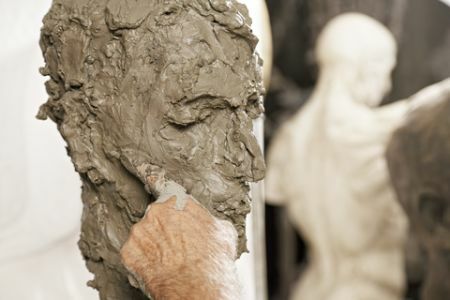 Most clay, when heated to a high temperature, will eventually melt into glass.